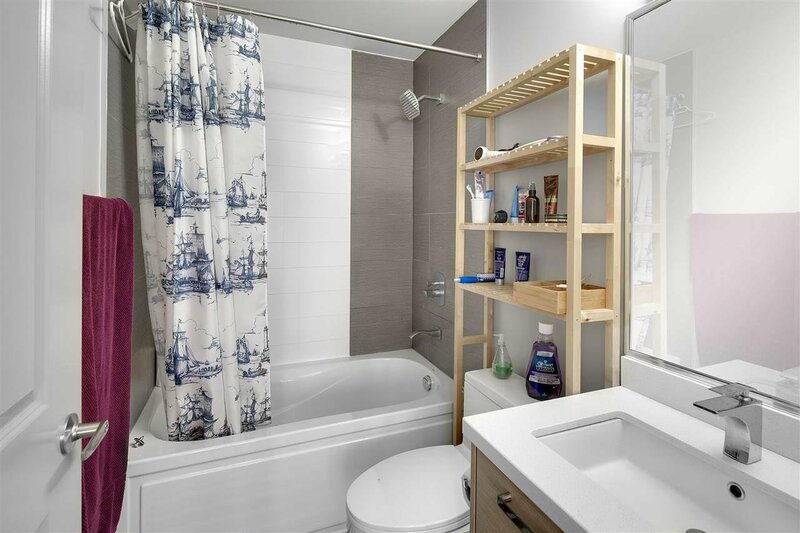 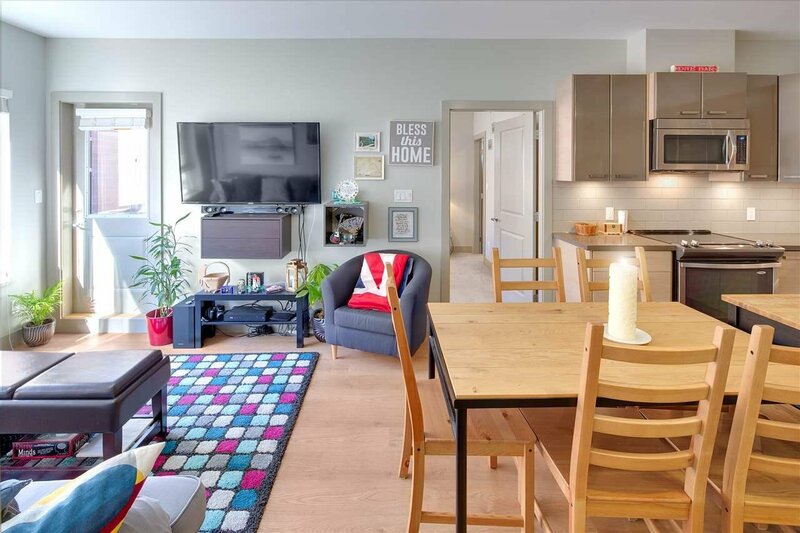 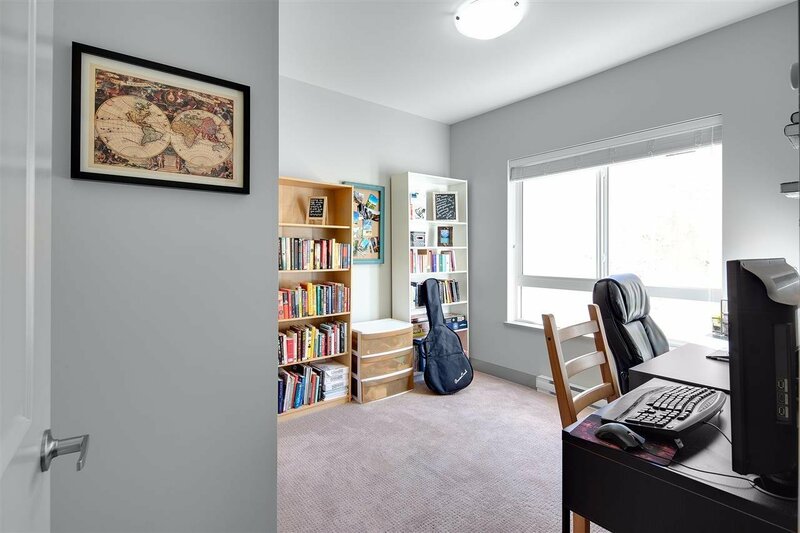 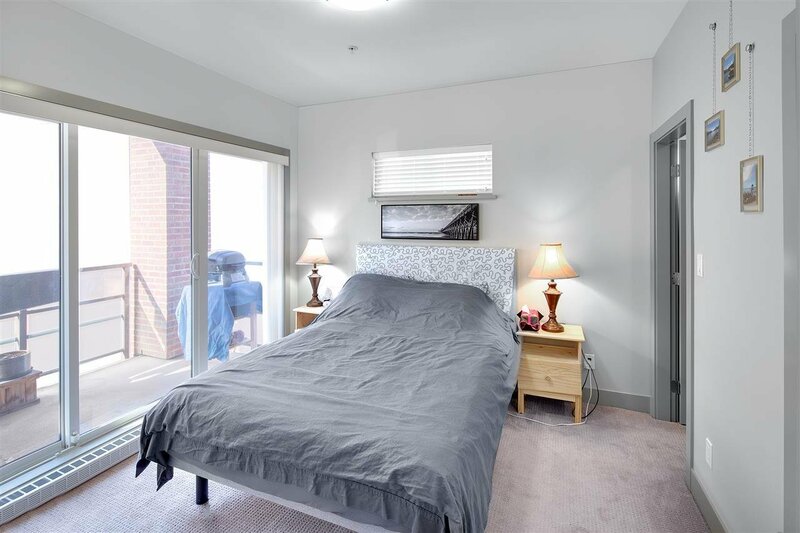 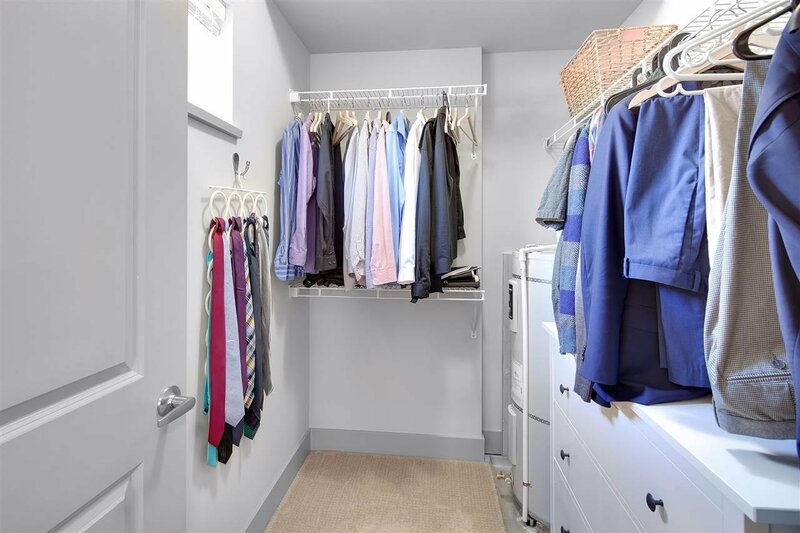 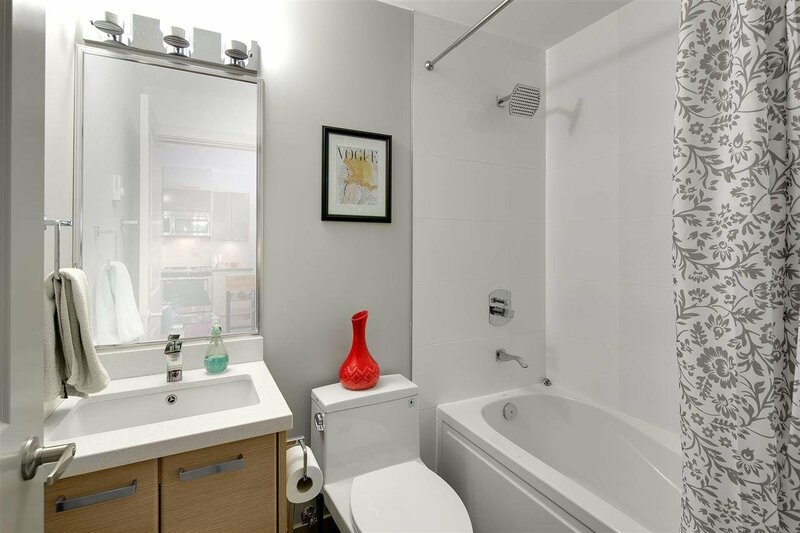 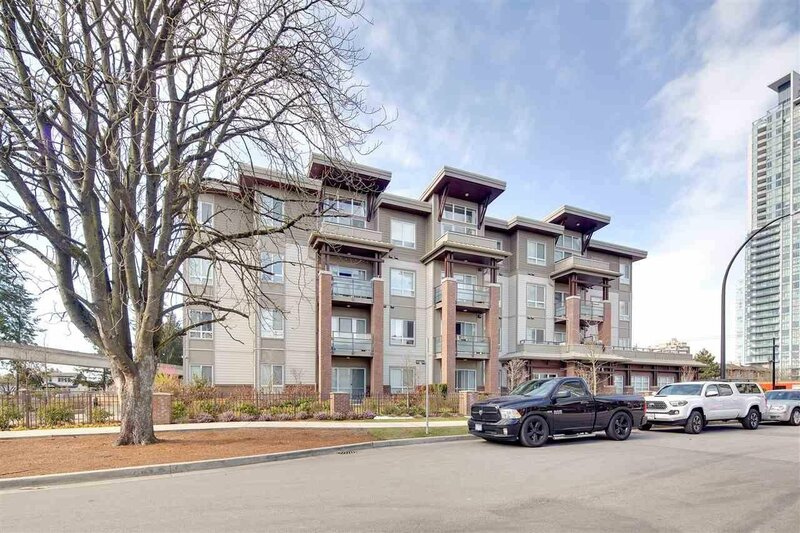 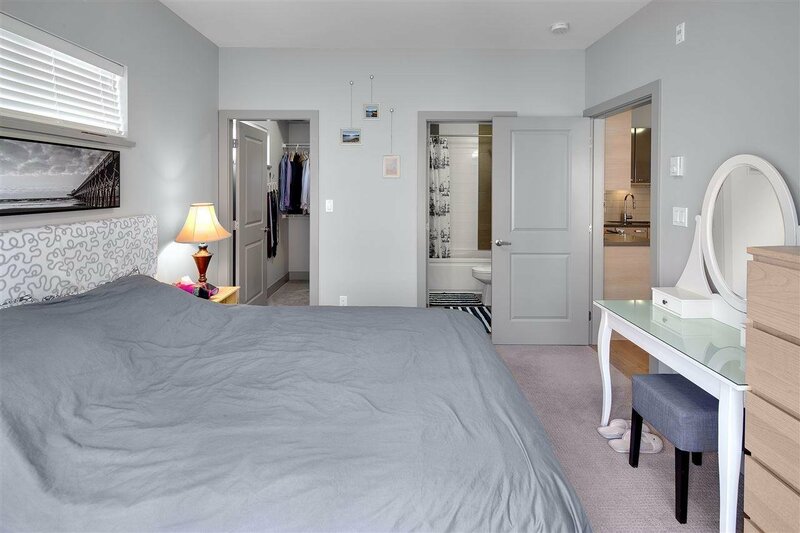 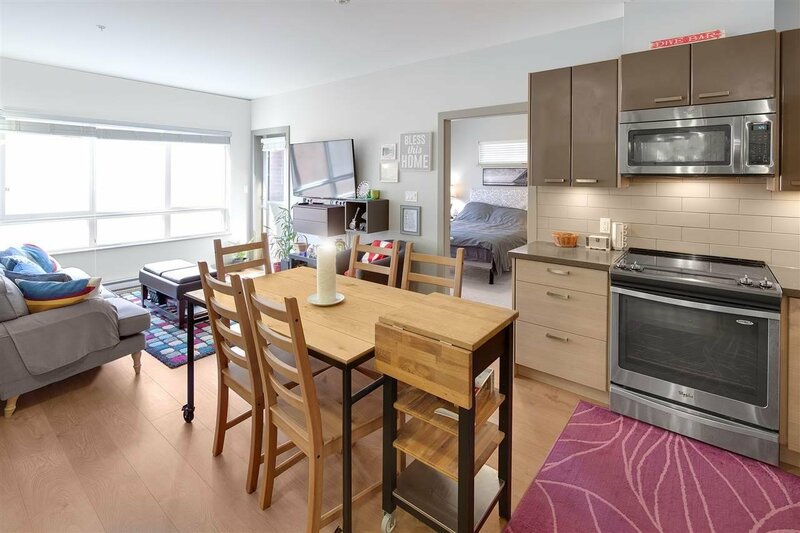 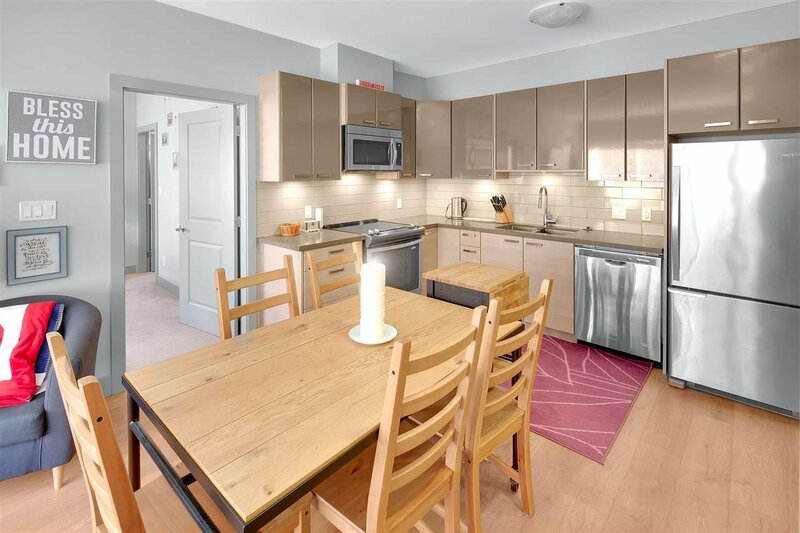 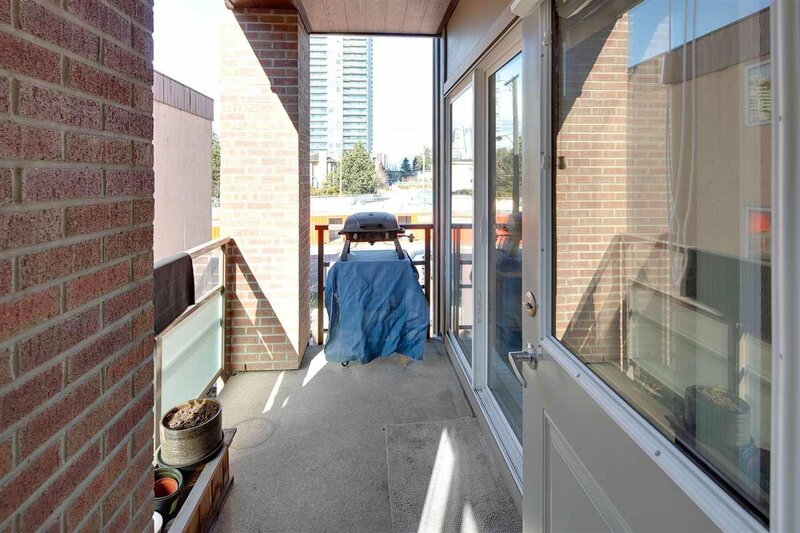 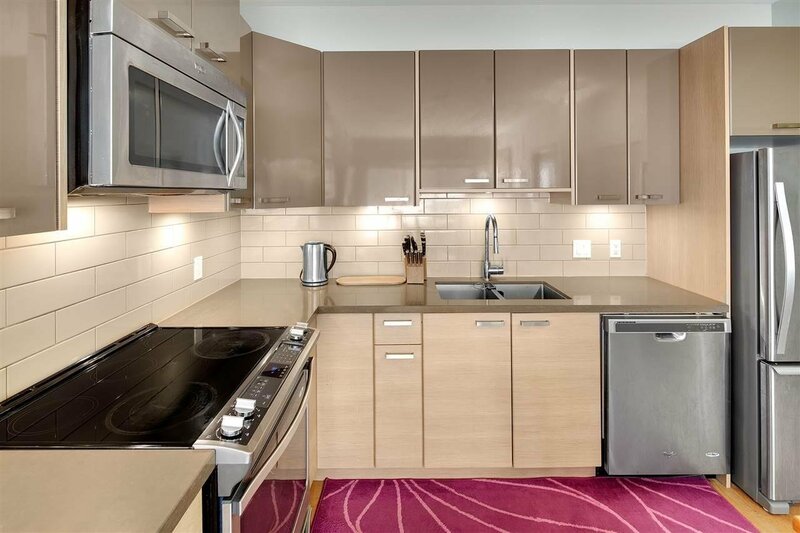 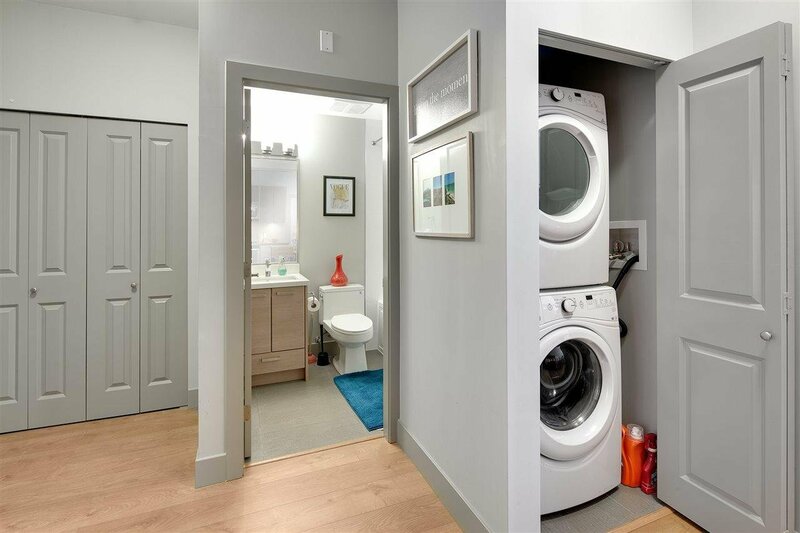 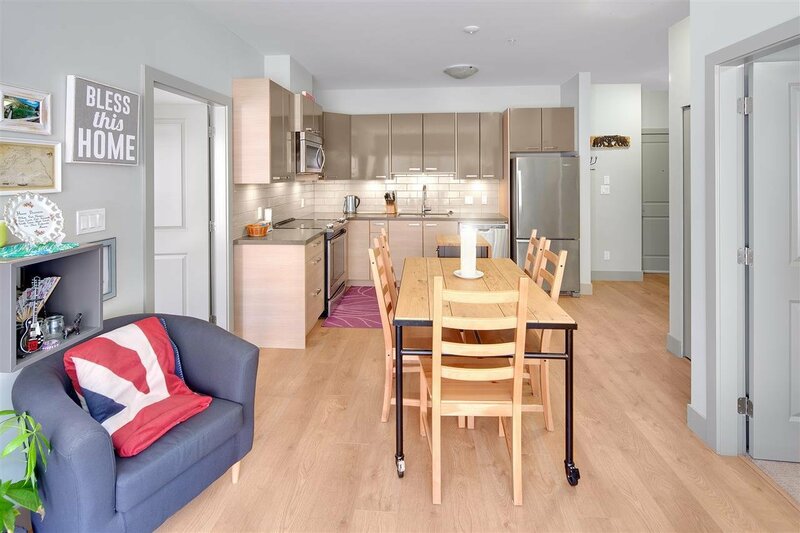 Situated in the heart of Metrotown, come view this well-designed space efficient 2 bedroom 2 bath corner unit. Featuring, LED lighting, high end laminate flooring. 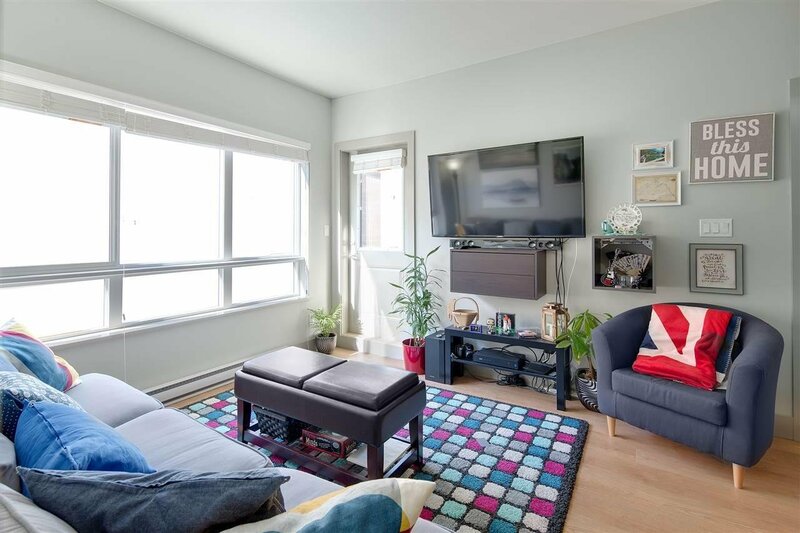 Perfect starter home in this booming neighbourhood, or investment property with high ROI and low vacancies. 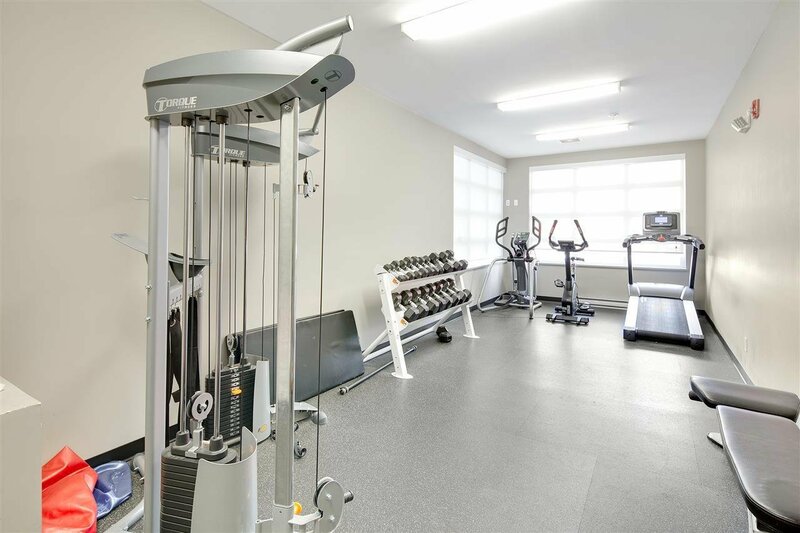 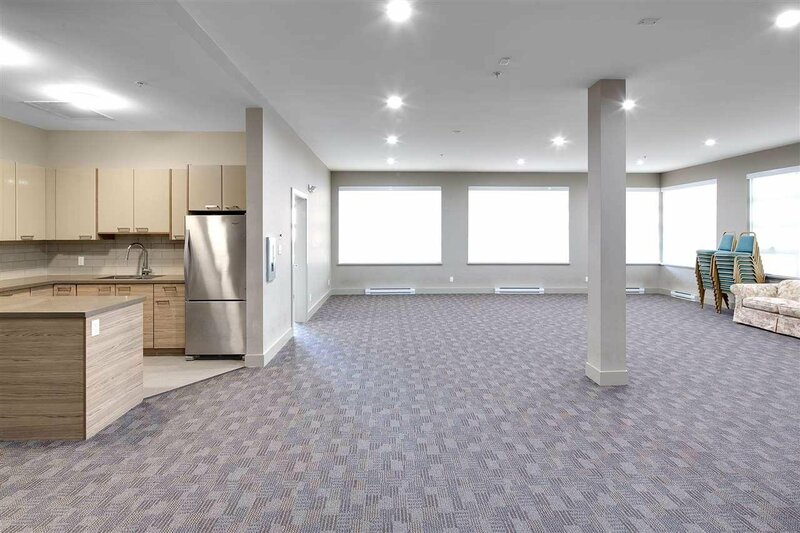 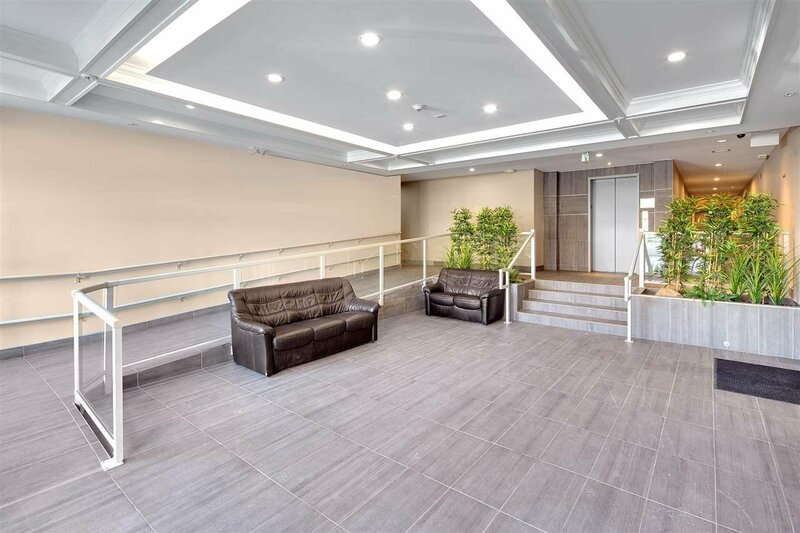 Amenities include an expansive common room with many various smaller rooms for hosting parties, events, meetings, a private gym with free weights and equipment. 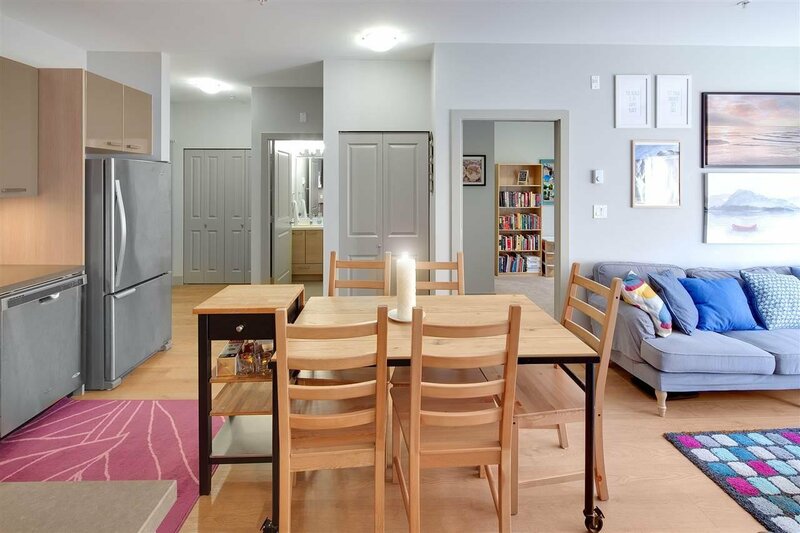 Move in ready, come by for first open house on March 16 - 17th from 12:00 pm - 4:00 pm.